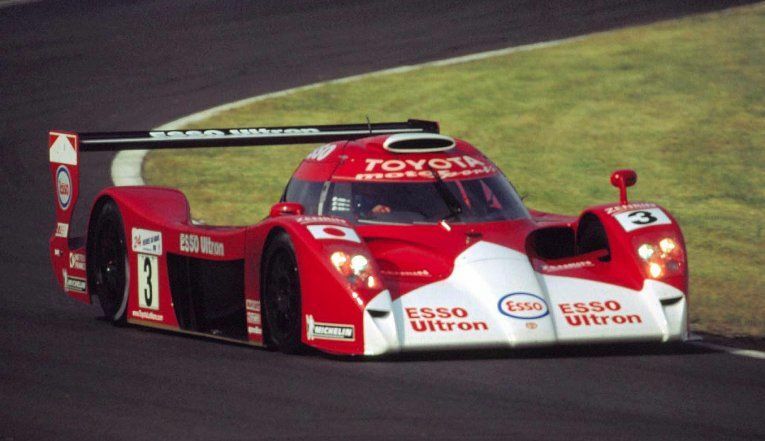 Back in 1999, things looked rather promising for Toyota with their high-profile Le Mans entry of 3 separate GT-One cars. They were the fastest in qualifying and appeared set to take a class win but come raceday, things didn’t quite pan out; 2 of them expired via accidents and the third remaining car heroically came in 2nd place behind a BMW. 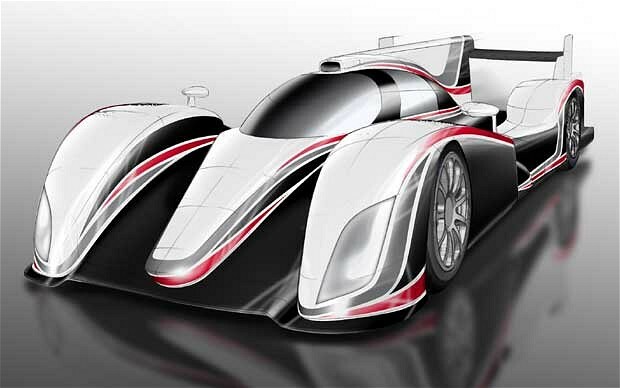 Toyota is aiming for an overall win with this new Hybrid racer, but with Porsche making its (welcomed) re-entry back to Le Mans (most likely with its own advanced Hybrid tech) and the diesels reigning supreme for the last 8 or 9 years, will this new Toyota have what it takes to become the 2nd-ever Japanese car to win top-honours at Le Mans after Mazda’s 1991 win with the 787B…? Ferrari 599 GTB vs. F40 Video: And the, er… ‘Winner’ is… ? ? This oddly-titled video came splashing through on the Ferrari YouTube channel this morning and it’s left me with that undeniably questionable, scrunchy-faced/raised eyebrow look embedded onto my face… No, it’s not the spine-tingling sounds nor the flashy camera-work – that all appears to be top-notch. It’s the way the video ends… with a conveniently-placed chequered-flag (the desert is rife with those buggers – sheesh) signalling the ‘clear victor’ in this, uhm… race. Yet, is it really…? Personally, I think the Ferrari F40 deserves a bit more (heaps more, actually) respect than is shown… but alas, this is Marketing 101 for ya in this modern age. After all, these are two rather different breeds of Ferrari – One’s a mid-engined, twin-turbo’d V8, lightweight supercar from the 80’s and the other’s a brand new V12’d GT car… There’s a rivalry/need to impart dominance between the two…? Hmmm…. Great video though. Methinks its market-aim is also quite obvious as well, if I may say so. Though if I was the (lucky) prospective buyer in the market for a Prancing Horse to enter my garage..? I’d easily choose the car that involves all of my limbs (and a bit more raw skill/talent) and takes more effort than a flicky, gold-ringed fingertip to change gears. Ever seen a 10,000lbs. Semi Truck with 1,950 twin turbocharged horsepower climbing up an extremely dangerous and narrow mountain road? Well in this video, it stars Pro Racer and Hollywood Stuntman Mike Ryan, taking his Frieghtliner Cascadia up to Mount Washington Auto Road in the 2011 “Climb To The Clouds” event in New Hampshire. This is one unusual crash for two race bikes! In this video, 2 bikes collided and started spinning in circles on the track. It’s kind of funny to watch because you can see the guys trying to stop it but was barely able to.